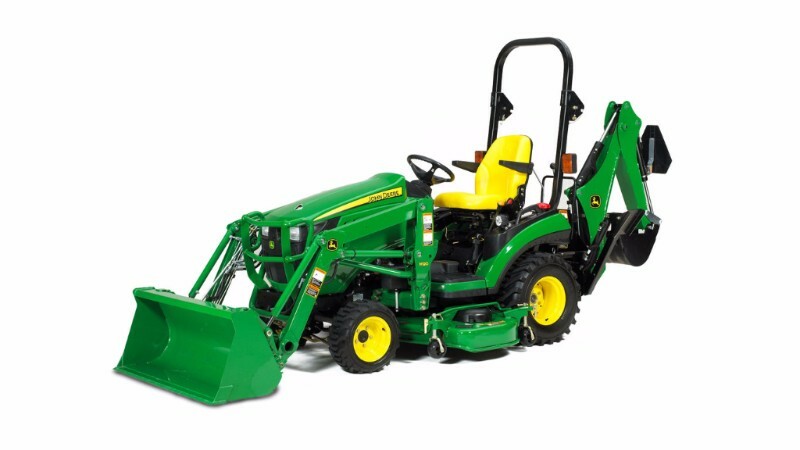 John Deere offers a range of utility tractors for your needs. We offer local service on all equipment you buy from Gooseneck. We'll be here to keep your equipment up and running, no matter the season. Browse our used inventory, here. A wide variety of attachments and implements can you help you get your work done.